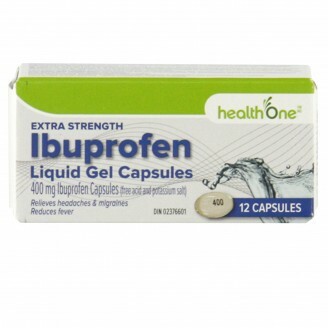 These extra strength liquid gels provide temporary relief of mild to moderate migraine headaches including associated symptoms of nausea and sensitivity to light and sound. These liquid gels also provide fast temporary relief of menstrual pain (dysmenorrhea), toothache (dental pain), headache, fever, minor aches and pains in muscles, bones and joints, and pain due to arthritis or rheumatism. 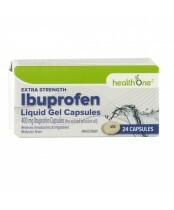 Medicinal Ingredients: Each capsule contains 400 mg of Ibuprofen. Non-medicinal Ingredients (alphabetical): Gelatin, pharmaceutical ink, polyethylene glycol, potassium hydroxide, propylene glycol, purified water and sorbitol. Adults and children over 12: For the pain of migraine, take 1 capsule at the first sign of symptoms and every four hours as needed. For all other uses, take 1 capsule every four hours as needed. 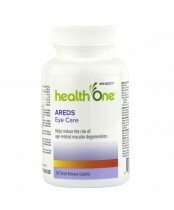 Do not exceed 3 capsules in 24 hours, unless directed by a physician.